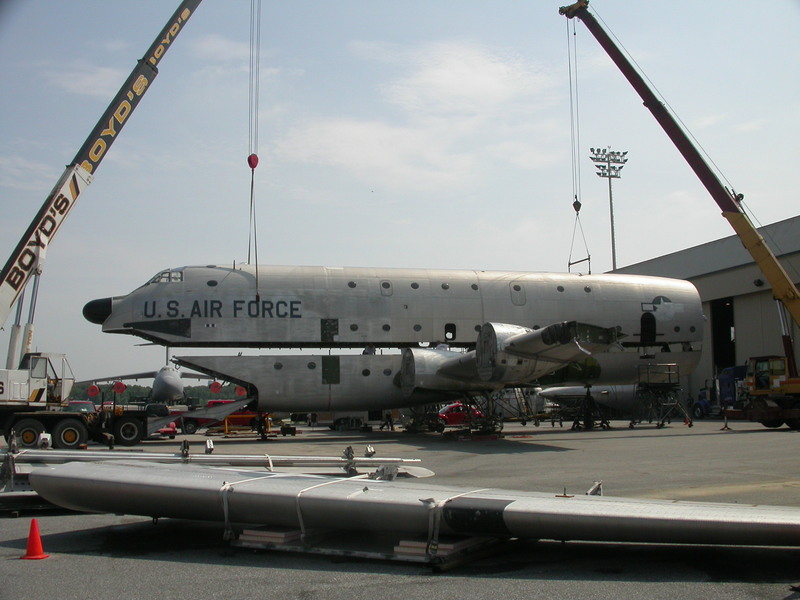 The C-124 was the first strategic long-range airlifter. 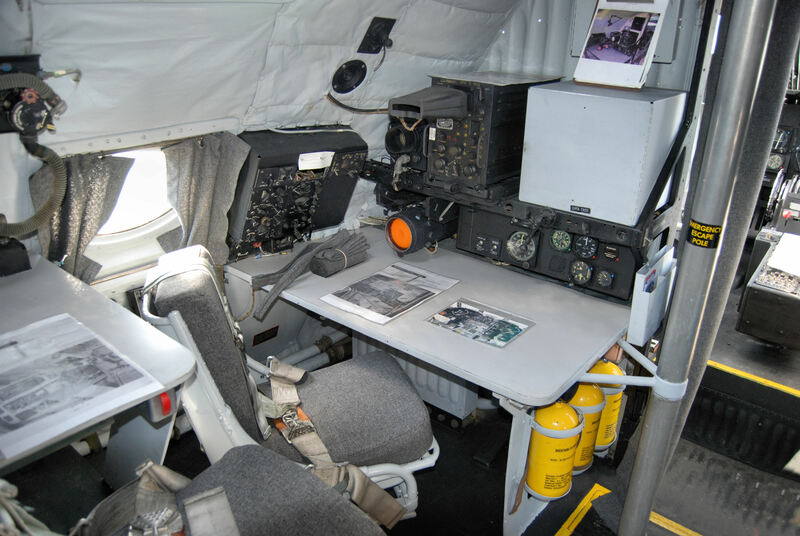 Nicknamed “Old Shaky” it was a major redesign of the C-74. 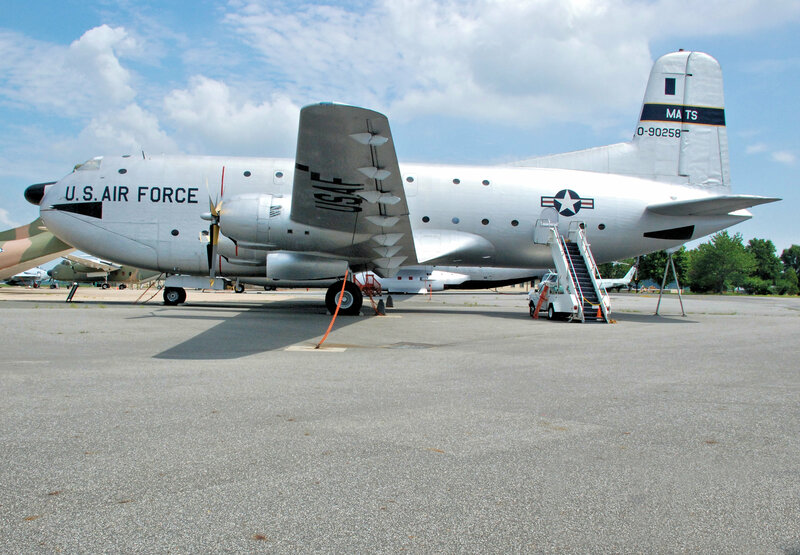 The C-124 was developed by the Douglas Aircraft Company during 1947-1949 and was operational during the Korean War. 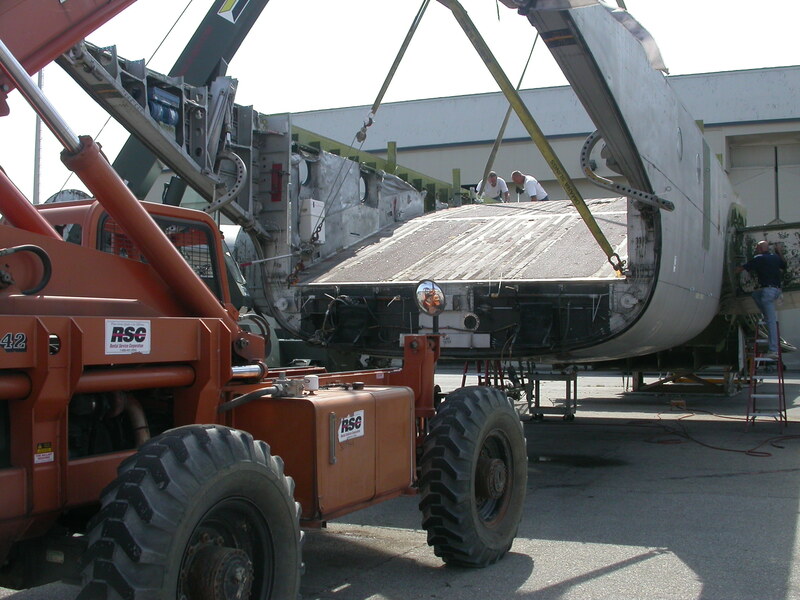 It was also used to assist supply operations for Operation Deep Freeze in Antarctica. 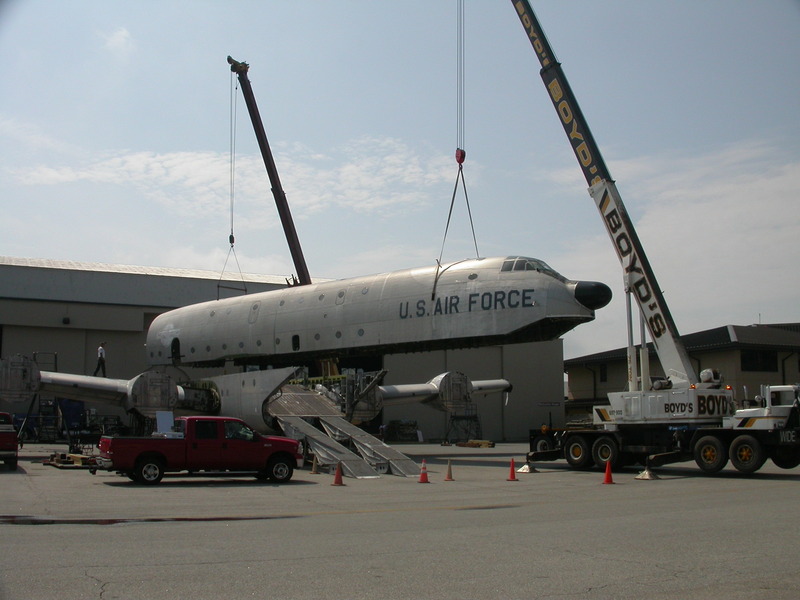 The C-124 was used to support troop build-ups in Europe during the 1961 Berlin Wall Crisis. 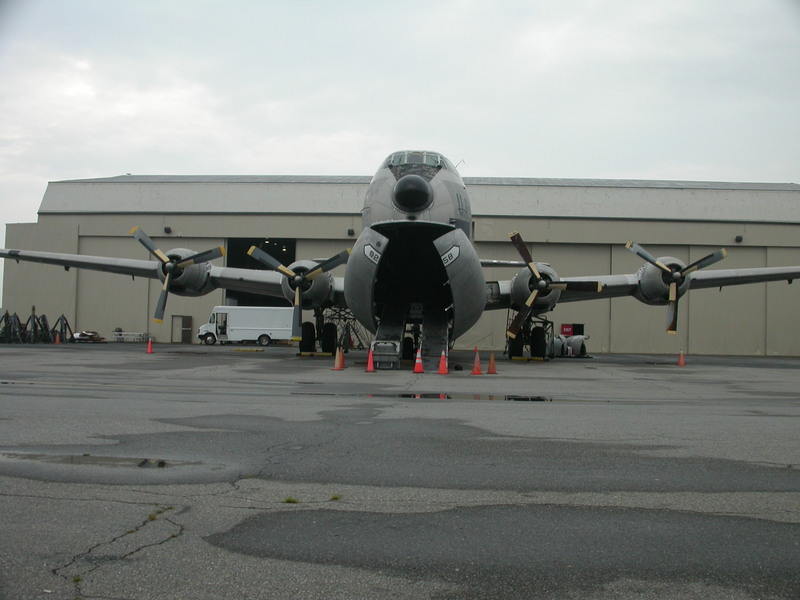 Our Globemaster is one of only eight C-124s in existence, and the only surviving A-model. 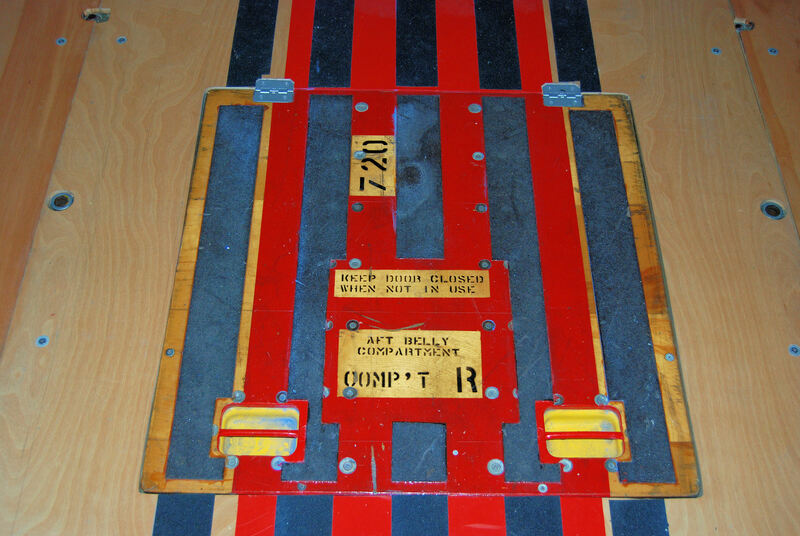 It served in MATS, AFRES, SAC, and TAC. 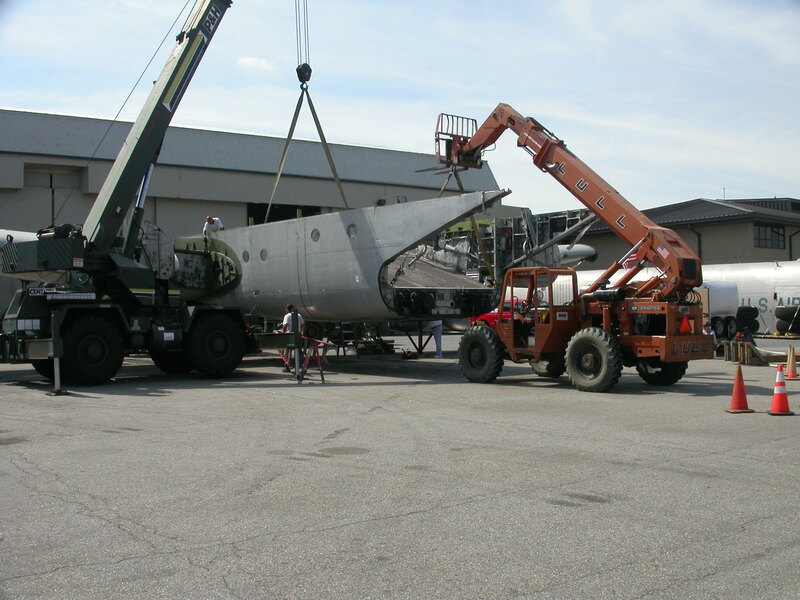 In July 2005 the C-124 restoration project reached a major milestone. All of the work in preparation for assembling the major components paid off. 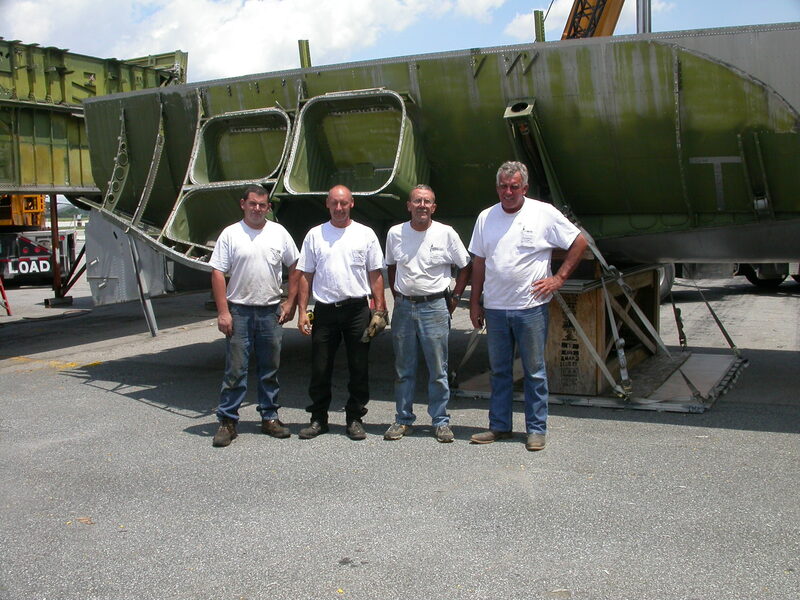 Our volunteer crew lead by Col. Bill Hardie worked for several weeks with the pros from Worldwide Aircraft Recovery to assemble the wing center section to the fore and aft lower fuselage sections. 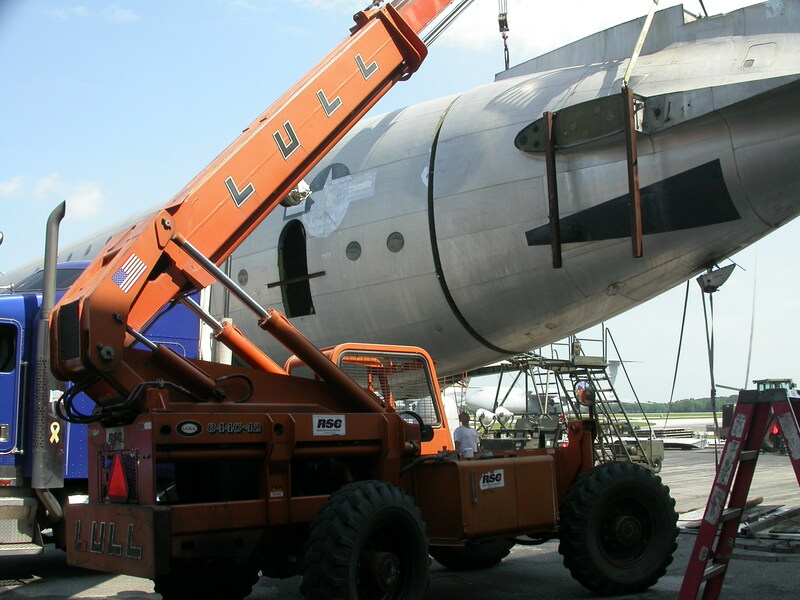 Then they installed the fuselage upper section and installed about 5,000 rivets and bolts. 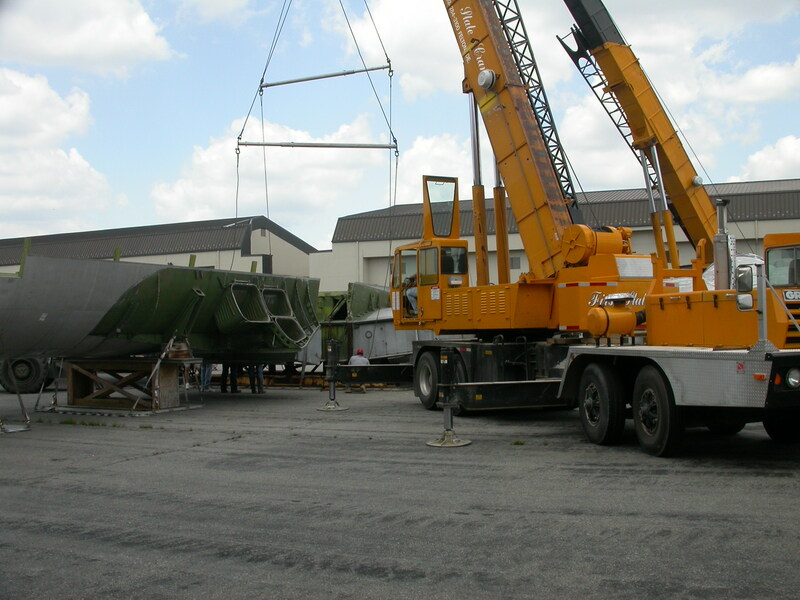 After the forward loading ramps were installed, the clamshell doors were hung. 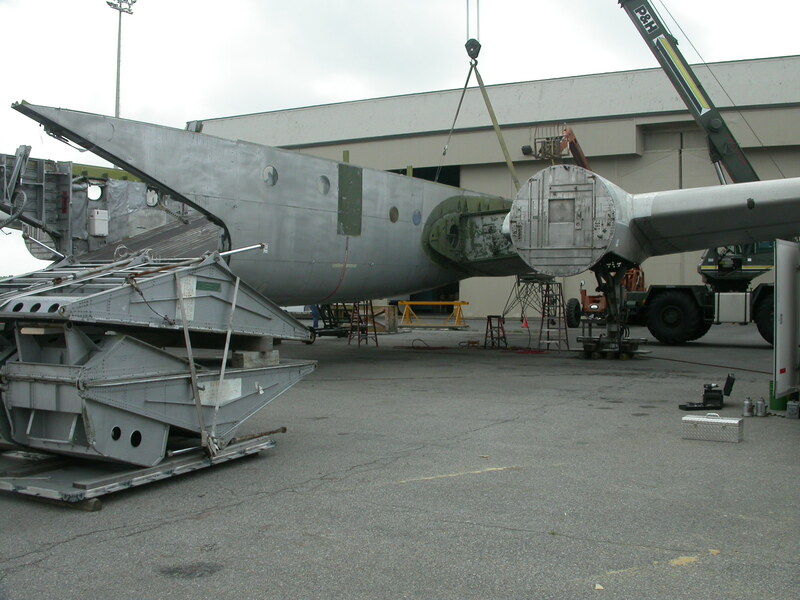 The outboard wing sections have been installed as have all four engines and propellers. The wheels have been repacked and new tires installed. “Old Shaky” is sitting on her own gear again. 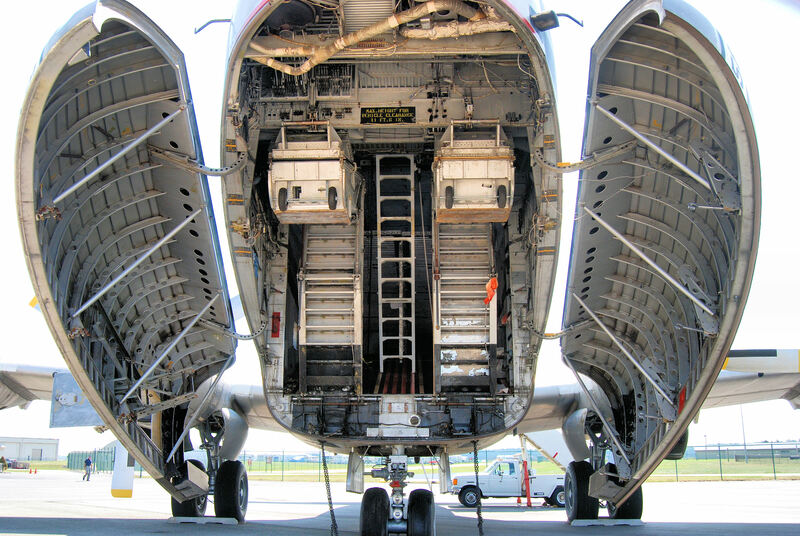 To facilitate out-sized cargo handling, the C-124 featured “clamshell” loading doors and hydraulic ramps in the nose and an elevator under the aft fuselage with electric overhead cranes (each with a capacity of 16,000 pounds) which could traverse the entire length of the 77-foot-long cargo compartment. 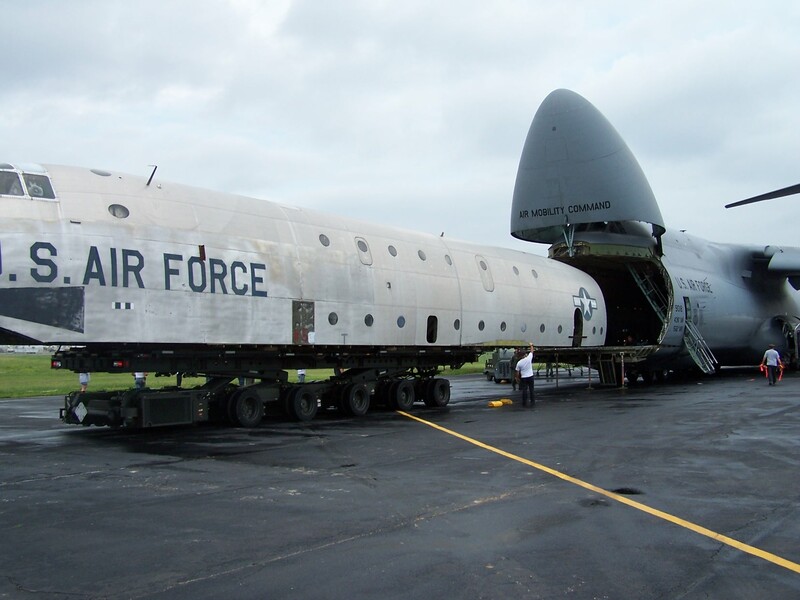 It was capable of handling such bulky cargo as tanks, field guns, bulldozers, and trucks (up to 74,000 pounds of cargo). 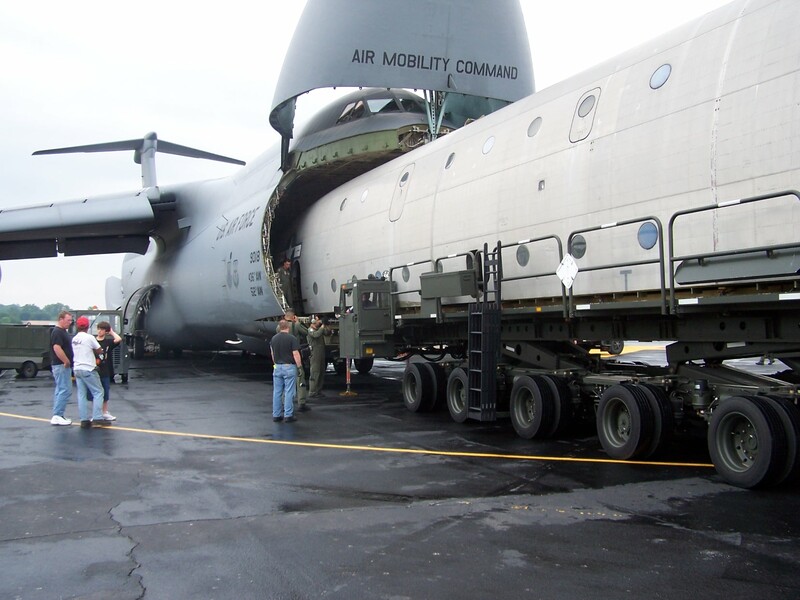 It could also be converted into a transport capable of carrying 200 fully-equipped troops in its double-decked cabin or 123 litter patients and their attendants. 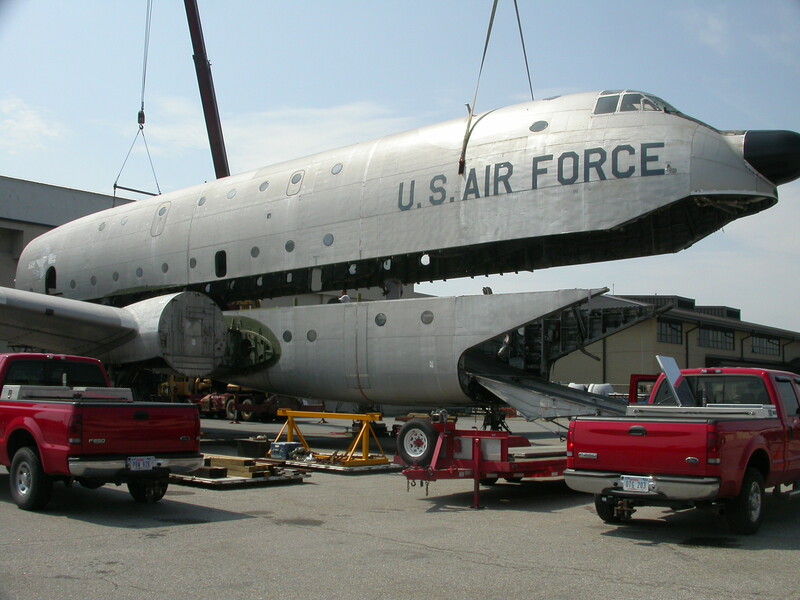 The first flight by a C-124 took place on 27 November 1949. 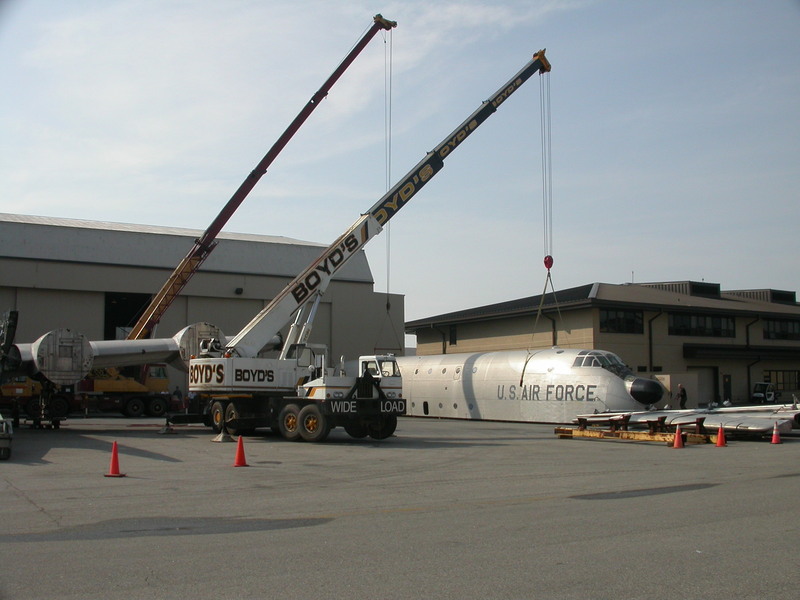 The first operational aircraft were delivered in May 1950 and production ran through May 1955 (204 C-124As and 243 C-124Cs). 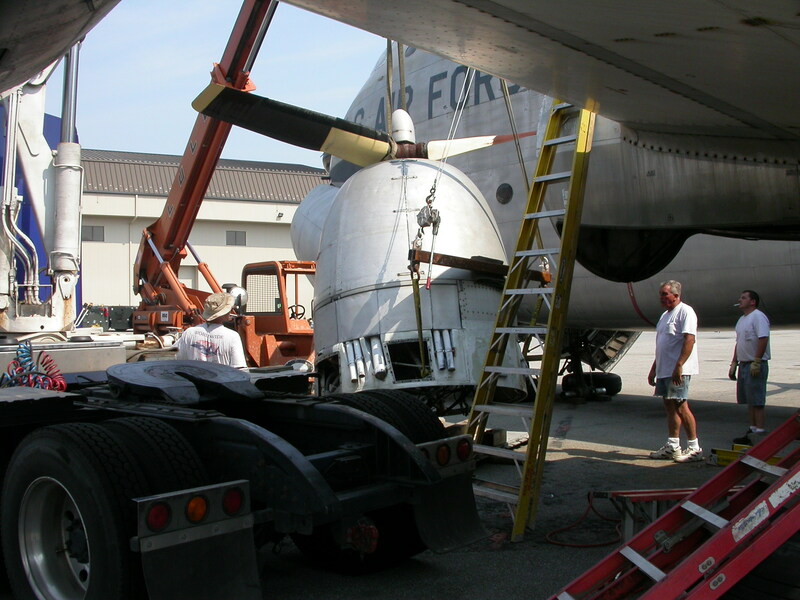 The improved C-124C featured more powerful engines as well as wingtip-mounted combustion heaters that provided cabin heating and wing and tail surface deicing, and an APS-42 weather radar in a distinctive nose “thimble.” These latter improvements were eventually retrofitted to the C-124As. 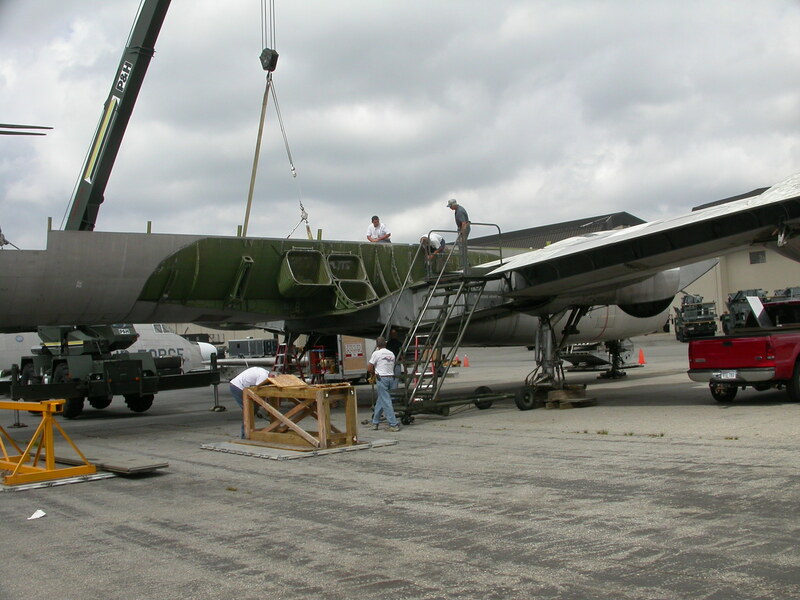 These planes went on to provide much-needed airlift capability in the Korean War as it was the only aircraft that could carry many of the Army’s vehicles. 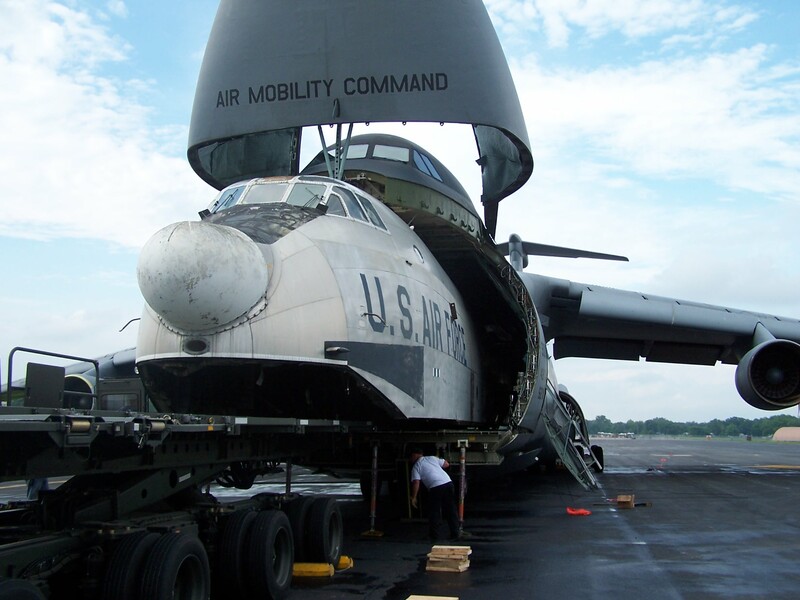 It also performed many other missions such as airlift support in the Far East and Southeast Asia, resupply missions to Antarctica, refugee evacuation, disaster relief, and mercy flights. 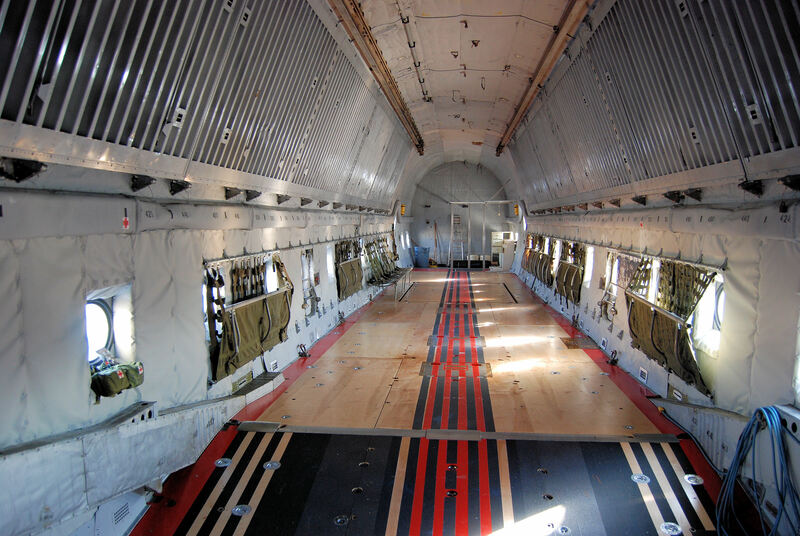 Although very reliable, the C-124s were slow (97 hours flight time from Travis AFB, California, to Tan Son Nhut AB, South Vietnam, and back). 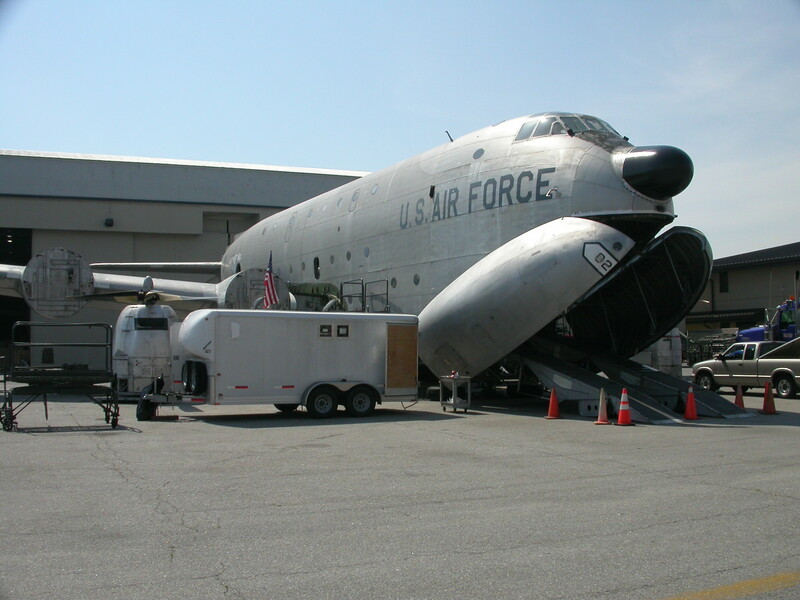 Used in conjunction with Douglas C-133s, the Globemaster IIs remained in service until 1970 with the Military Airlift Command and 1974 with the Alaskan Air Command along with the Air National Guard and Reserves. I was in Flight Line Maintenance in 1960 at Dover working on Old Shakey. Spent most of my time fixing fuel leaks on those 4360’s. Should have been called Old Leaky. Loved the old bird though. Flew to Nigeria to evacuate the Belgium army from the Congo. Old Shakey never let us down. Sounded like a heard of elephants at night on the flight line. 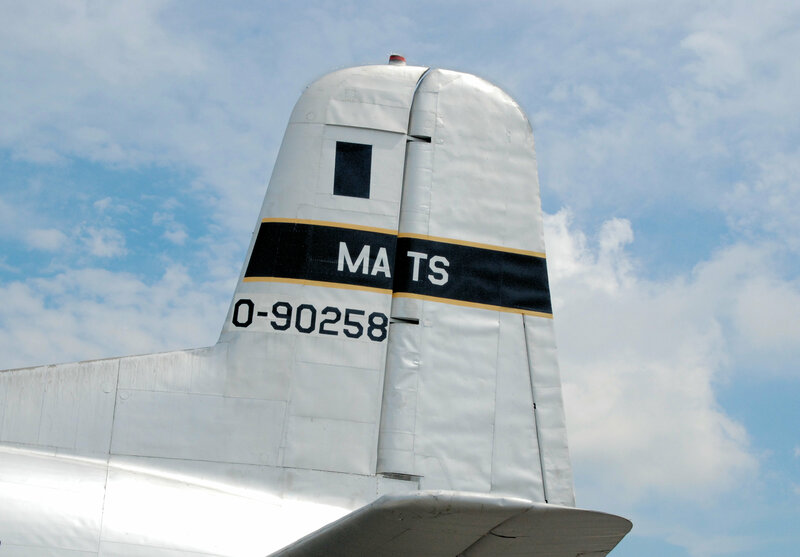 Fifty eight years later I can still remember every nook and cranny on the old bird. 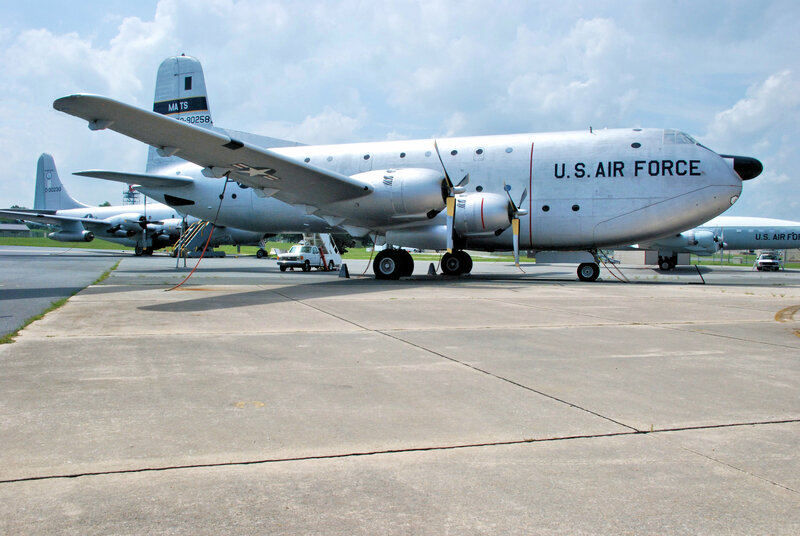 Does anyone know if the C-124s, C-141As or the C-130Es ever flew from Charleston SC to Vietnam from 1964 TO 1968. His title was Jet Aircraft Mech, Flight Line. The VA is telling him these planes were never in VIETNAM but he does not agree. If anyone has any information, I would really appreciate it. 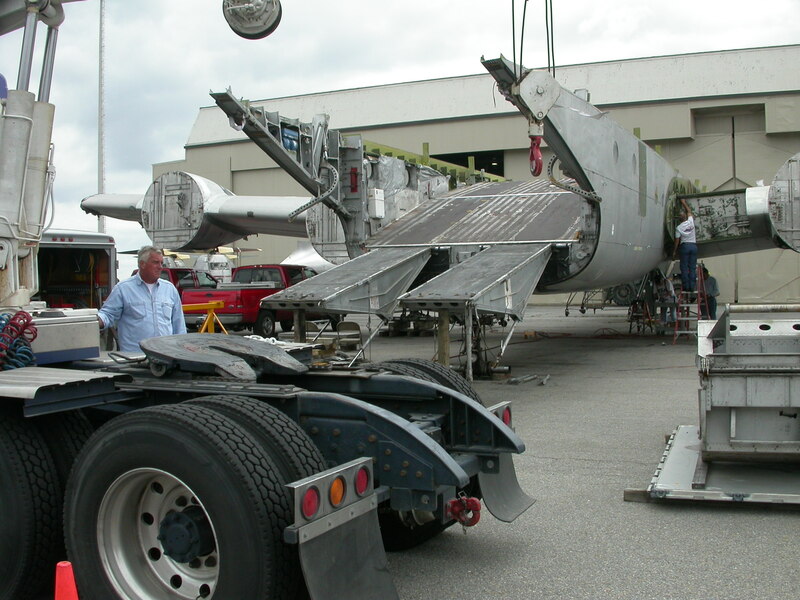 Those aircraft most certainty did participate in Vietnam including the 437th MAW out of Charleston, SC. 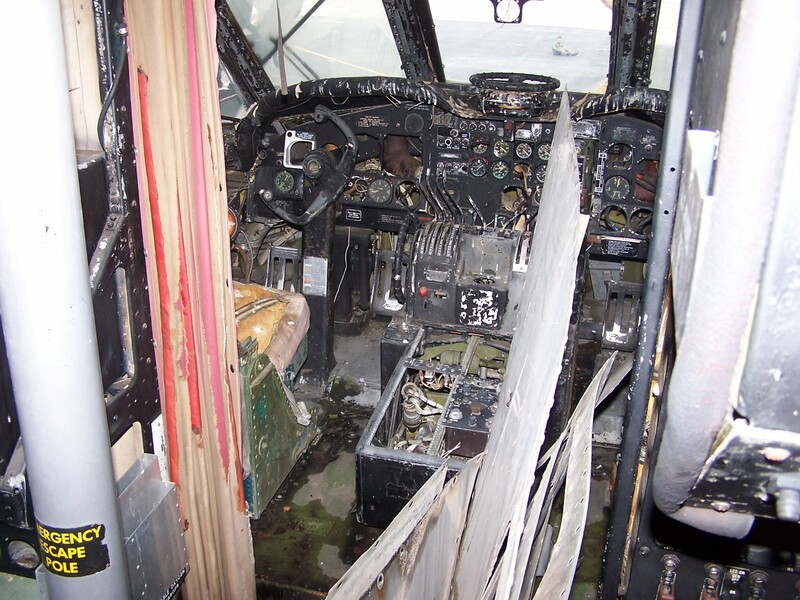 I’m sure more could be found about the wing’s efforts during the Vietnam War; however, the museum cannot further help support your case. Anyone else is more than welcomed to respond. I can tell you this, I was stationed with the 1502nd mats at Hickam, Hawaii all A/C that came thru 90% were headed to Vietnam then coming back thru headed for the USA. 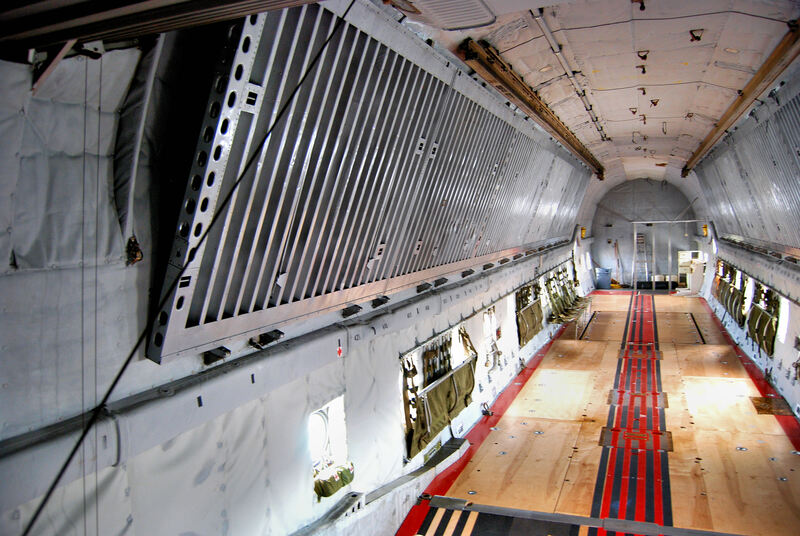 I would attest to to seeing A/C that were from Charleston AFB going and coming from Vietnam! I was stationed in Hawaii all of ‘65&66. 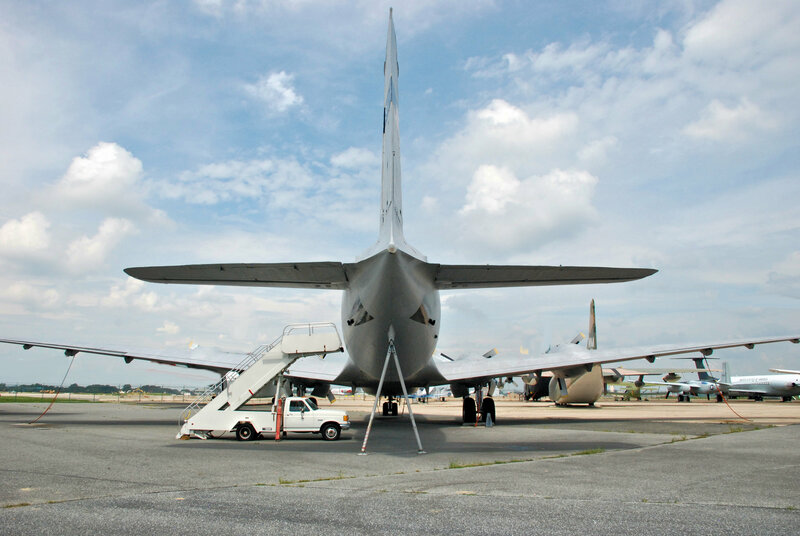 I voluntarily transferred to Yokota AFB, Japan due to commissioning the C-141 that could fly globally from Travis AFB to Yokota AFB non-stop then on to Vietnam, then coming back they were usually setup as Air Evacs! (saw some really bad injuries)!! Truly enjoyed the comments above. 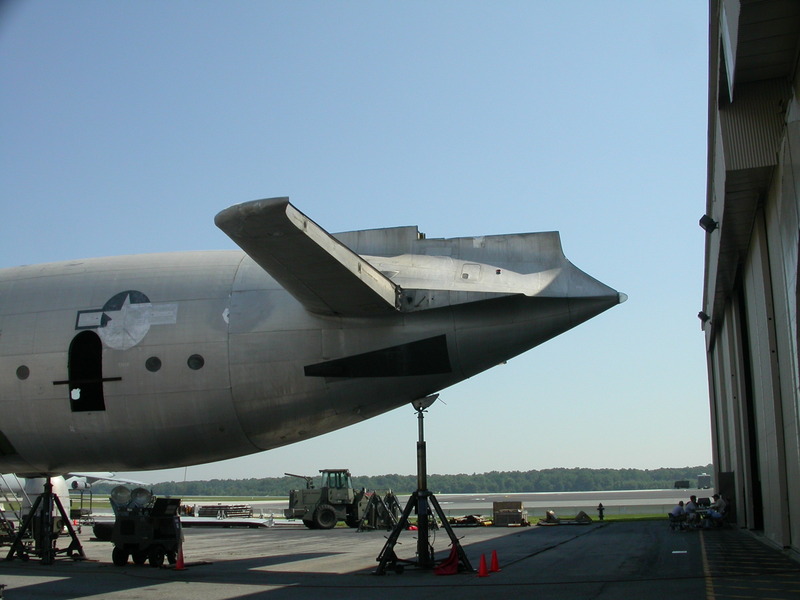 Mine is sort of funny, one very cold day in January we were deicing the wings on a C-124 that had overnighted at Glasgow AFB. 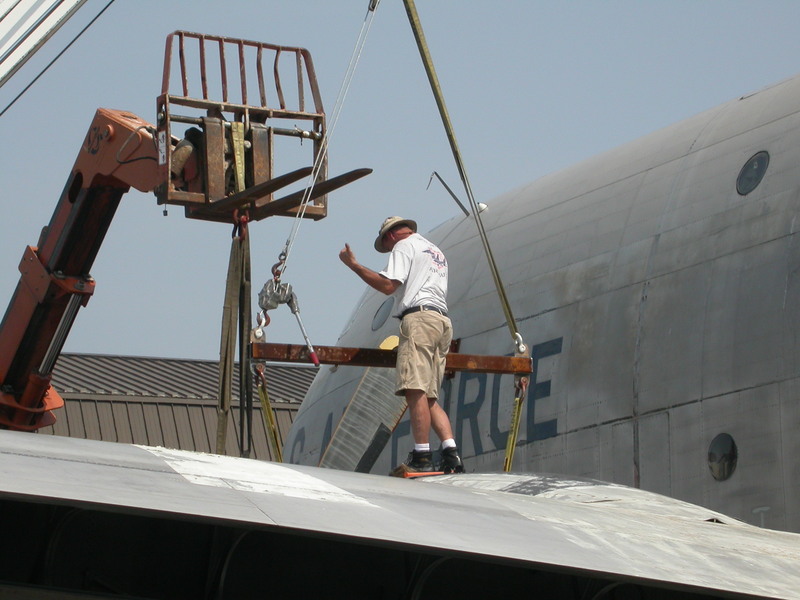 Using mops an buckets of glycol, my partner decided to hasten the job by sloshing his bucket down the wing. Out on the tip heater, footing was hazardous at best and that glycol went right under my boots and off the tip I went, thank heaven for the seven foot snowbank laid down during the plowing, so no harm done. 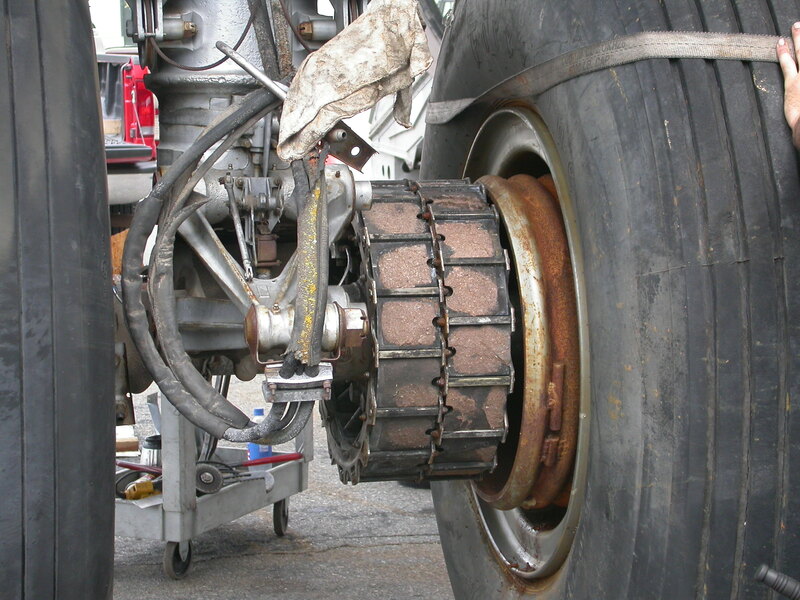 To make matters worse, the flt engineer iced the plugs during the start attempt. 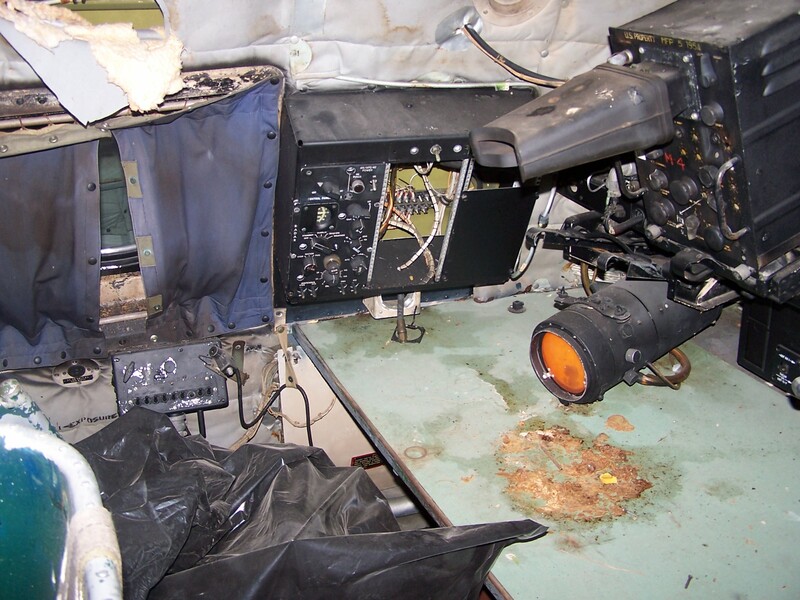 Removing, cleaning, and reinstalling 56 plugs in -30 degree temps wasn’t what this jet mechanic signed up for! Hello! 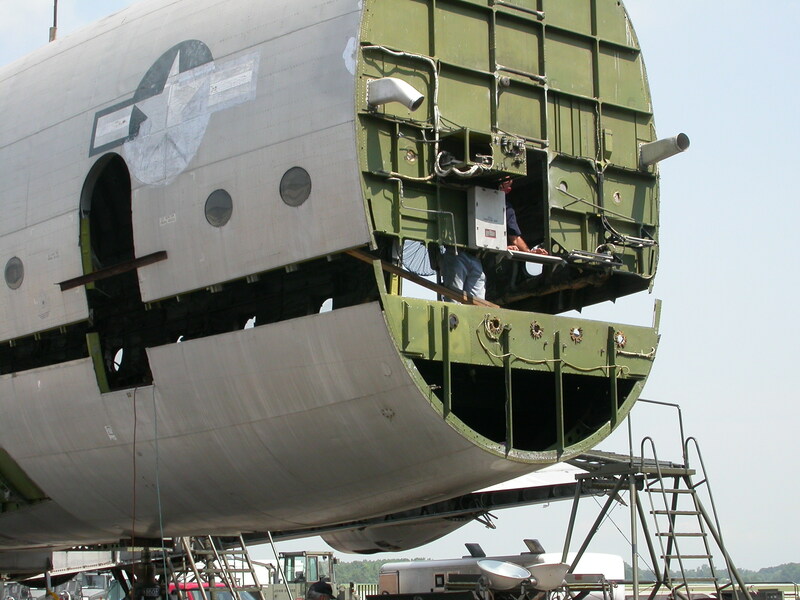 I was wondering if you would know how I could find out what happened to a Hercules / Heracles Globemaster and its crew. I think it crashed in the Mediterranean in 1963, had a British pilot (surname Birch), a Dane (K/Carl) and two Americans (co-pilot and engineer, ‘Ed’ and ‘Dave.’) Red and black paint, I think. It was a cargo ship, carried Jersey cows and the like. I’m asking because I was just reading a book by James Herriot in which he recounts a flight to Istanbul on a vessel of this name. It’s an autobiography of sorts, and there’s a passage where he wonders what happened to the crew, and if they really did go down. I must admit that this is sheer curiosity on my part. I would love to know how to find out what happened, or where to start looking. 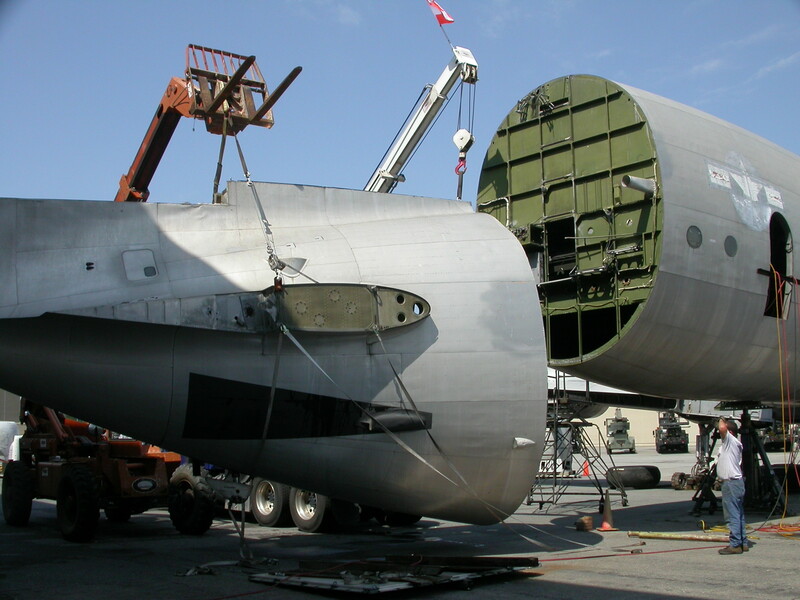 This appears to be in regards to a C-74 Globemaster I, serial number 42-65404, which James Herriot flew on after it was turned over into civilian hands. It appears that in October 1963, 42-65404 collided with the top of a low hill five miles after take off from Marseille with the loss of all its crew. You can find this information here. You may be able to find additional information by searching online for, “C-74 42-65404,” and other types of variations. Good luck! Would appreciate information as to who was Captain ,and destination. Flew with the 904th MAG, Hamilton AFB as a Flight Engineer Reserves. Enjoyed my time there at the Hamilton AFB country club. I did fly missions to Southeast Asia 1970 to 1972. It was a haul flying 200 knots indicated. It took 18 days to make the SE circuit provided everything went right in which most times it didn’t. 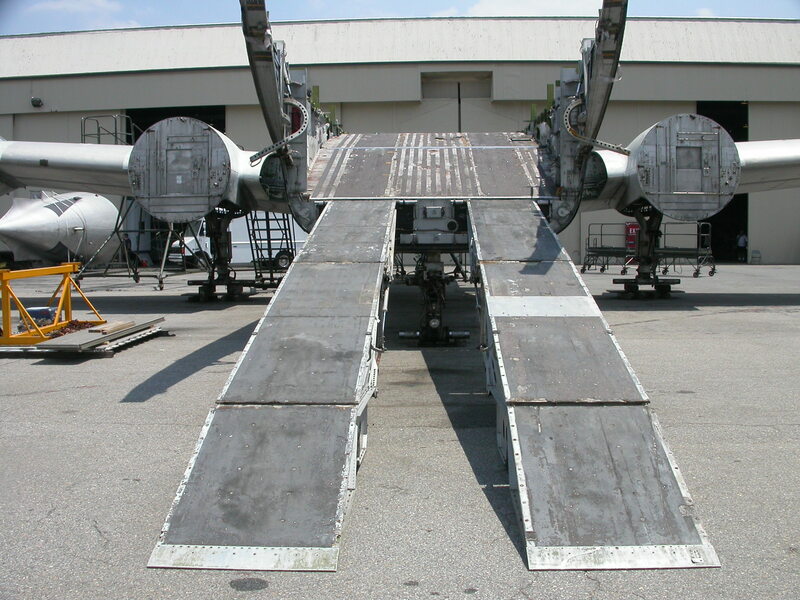 Later on I would do it in the C-141 in half that time. 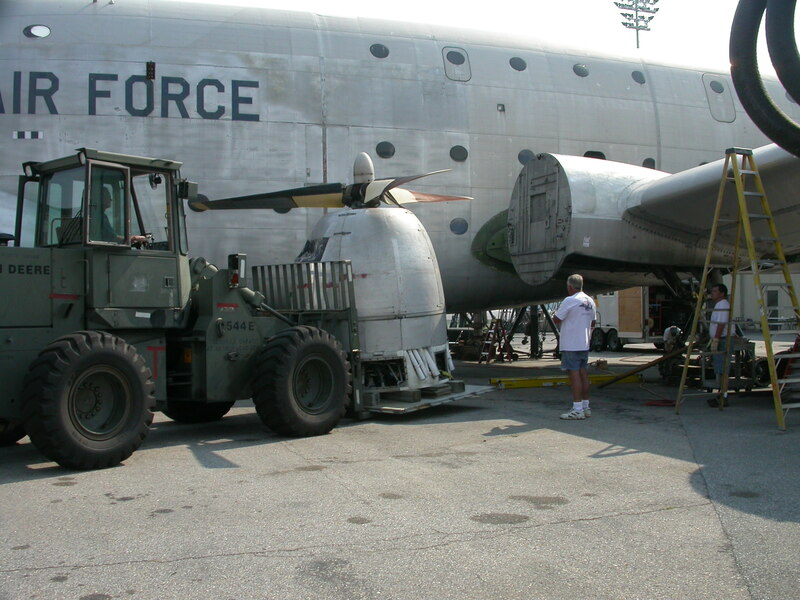 I am fortunate that I was able to experience some of the last of the Air Force recip. era. Bob Garcia Msgt USAF RET. 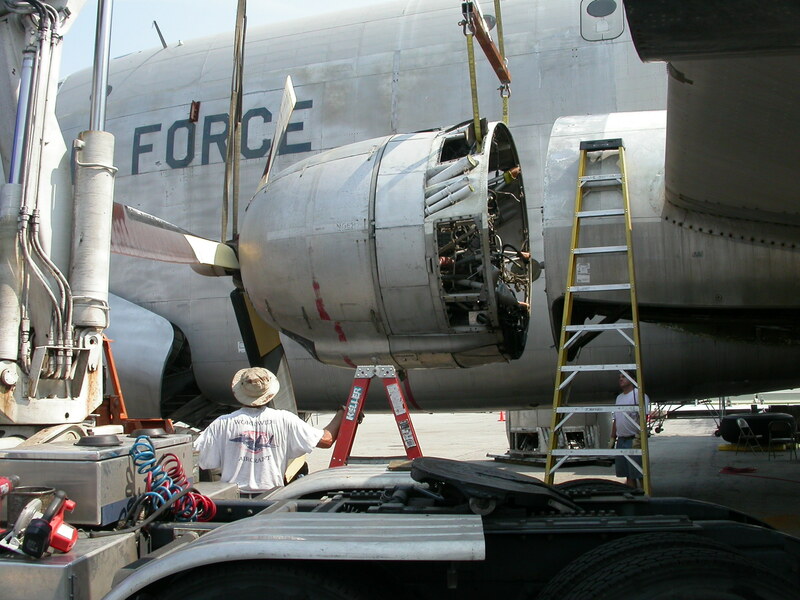 Does anyone know the fuel capacity of the C-124C? The answer to your question is 11,128 gallons. 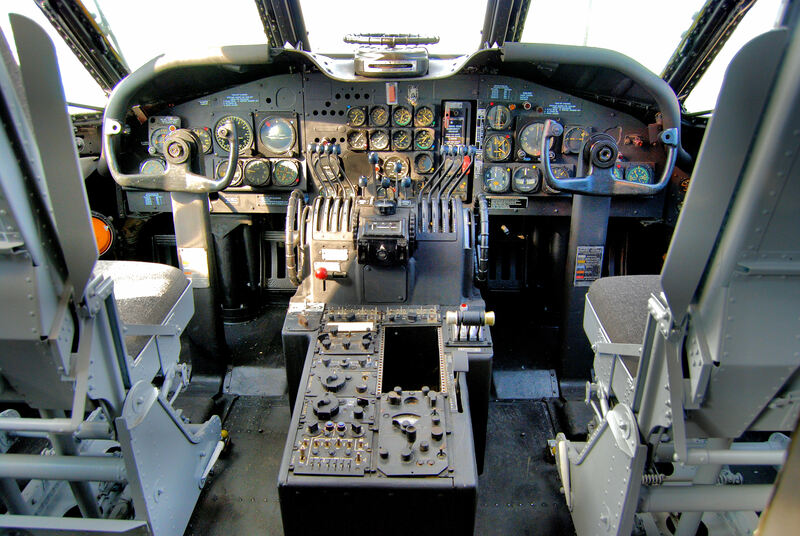 I piloted the airplane for 5 years out of the 17thATS at Charleston AFB, S.C., December 1960 to December 1965. I still have a copy of -1 for the airplane. 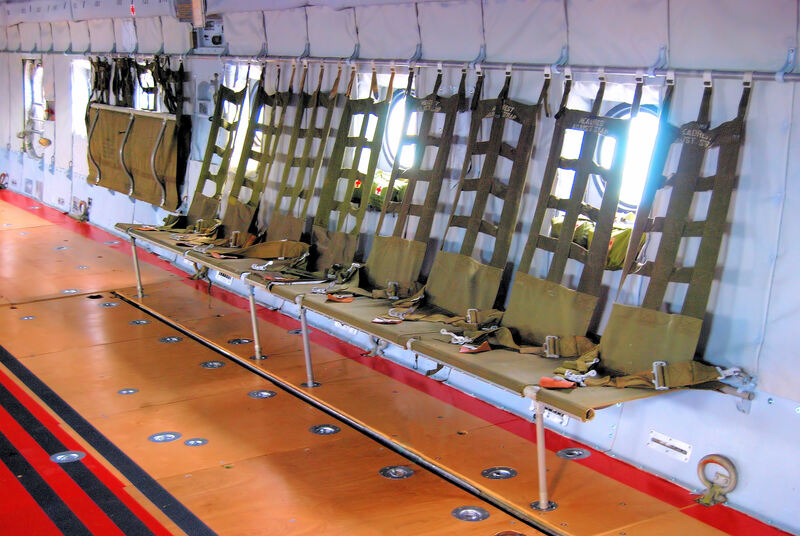 Do you have any logs or flight crew manifests from flights to Vietnam with the 17th ATS? 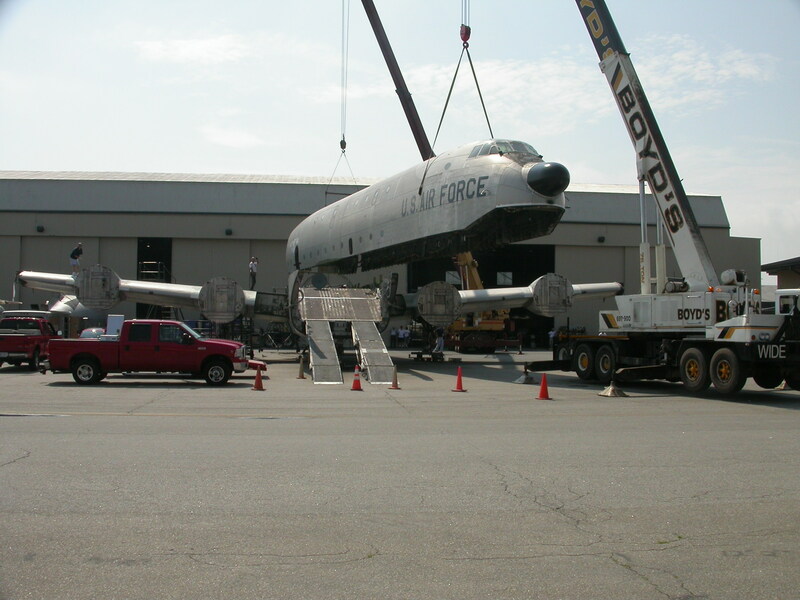 Trying to help a friend who was stationed with you get AO exposure from the VA.
Once an aircraft is in the museum’s possession it is placed into caretaker status, meaning they cannot fly again. 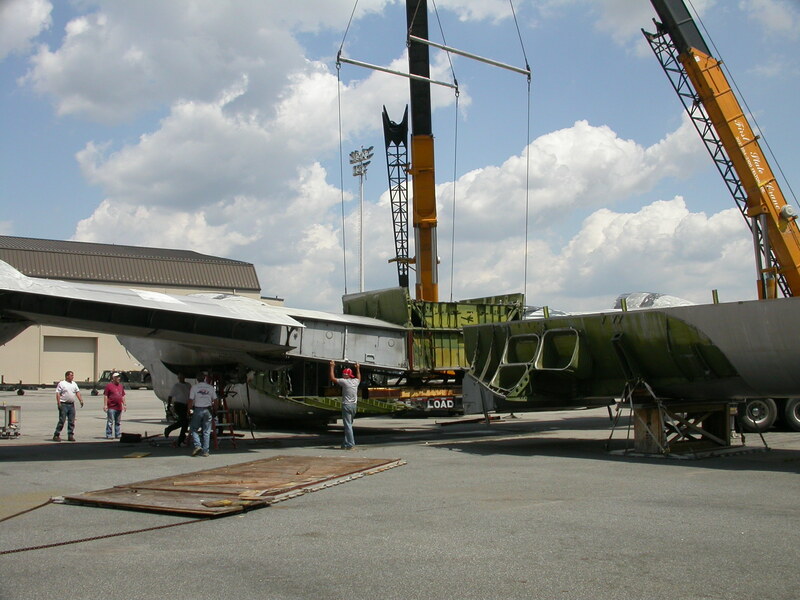 They flew that plane out of Florence, SC to Charleston, after getting it into flying condition. Was it different back then? 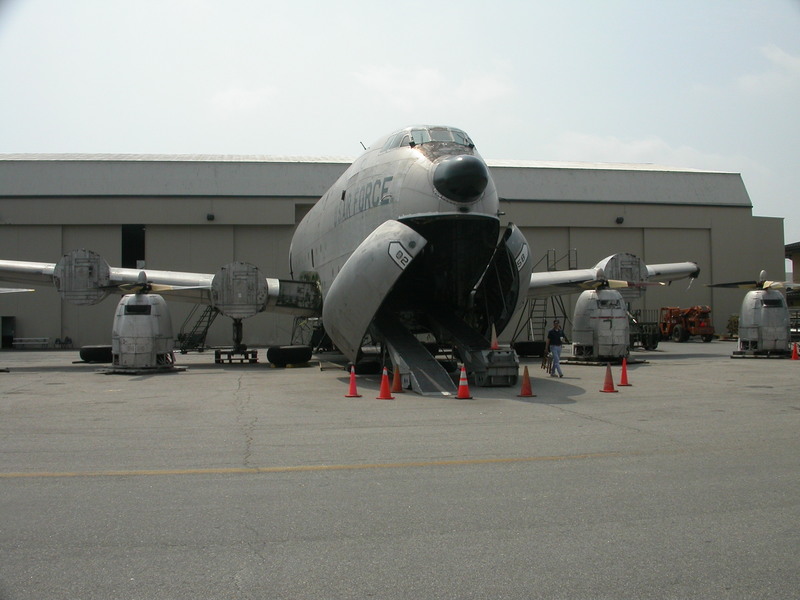 During my tour in Japan 1963-1965, I flew the C-124 between Tachikawa and Misawa. Based on the assignment history of this aircraft, could have been the same one. 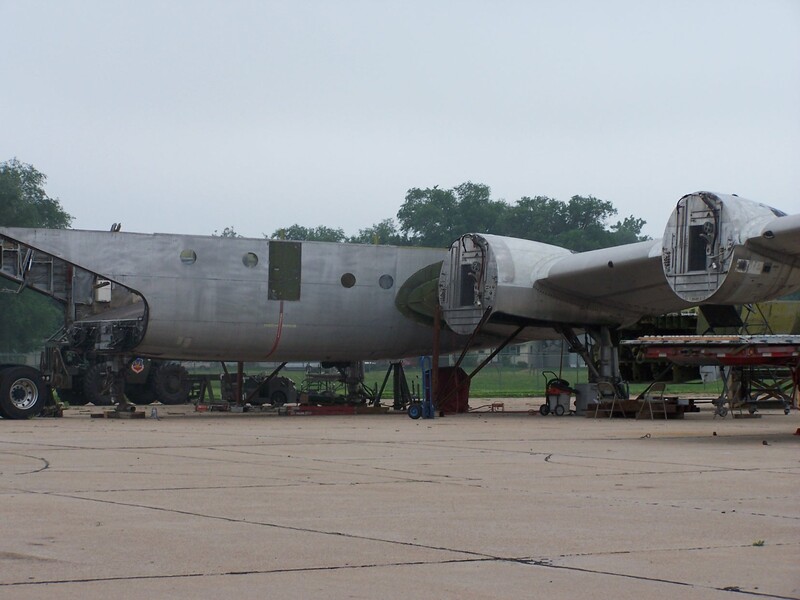 I’m planning a trip to the museum in Sept. and look forward to seeing this plane, as well as the others. I Flew on Old Shaky, in 1965/ 1966. From 19th ATS (SP) Sq. Kelly AFB Texas. I was a flight mechanic for these flights. In 9 months we flew 653 hours and I believe 16 different missions , State Side and world wide. ON a two day flight we totaled 33.3 hours. Had to find our ground legs when we got done! 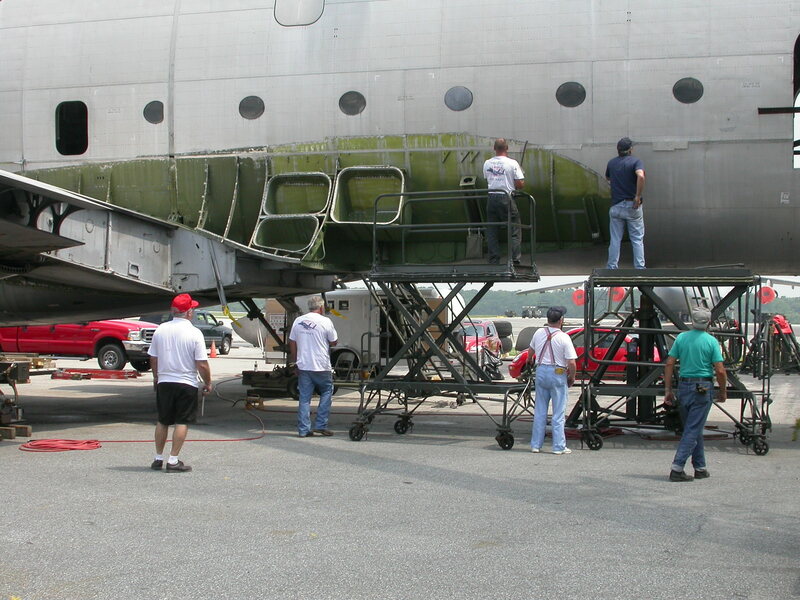 Many state side flights we would take rear door off and stand there checking out the scenery! 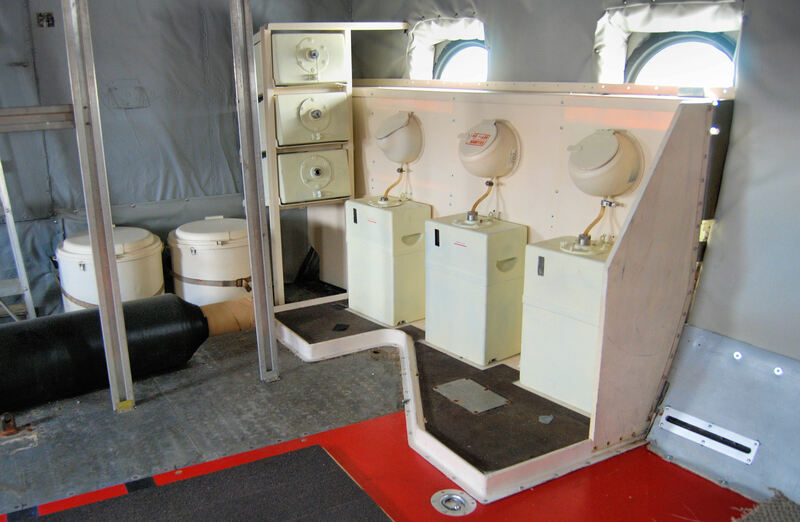 One of my favorite memories was going out through the tunnel, in the wing to check the generators , on inboard and outboard engines! It was a trip climbing over the wheels! I got the job most of the time as I was the skinniest member of the crew. Loved every minute of it. 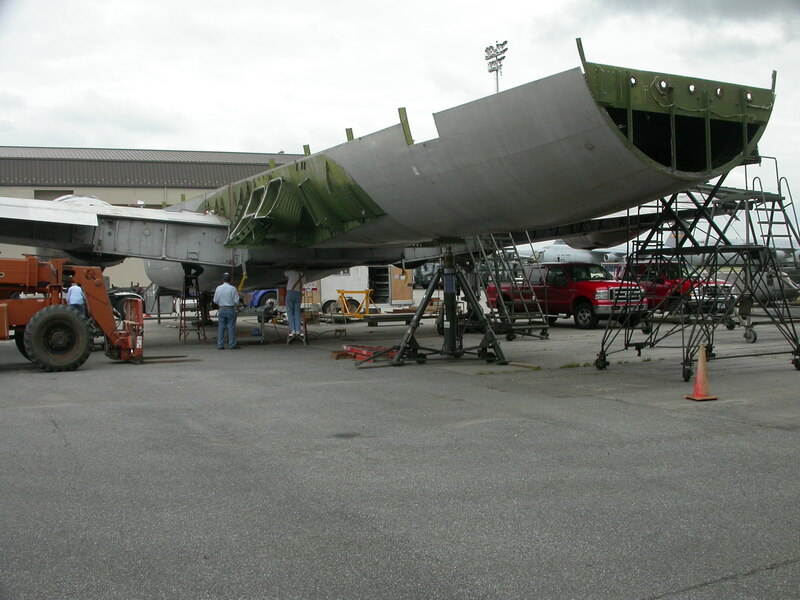 I was a mechanic on Old Shakey From 1962 until 1966 at McCord AFB Tacoma Washington. I became a Flight Mechanic in 1964 where I flew missions to Alaska when they had a big earthquake, and 3 missions to Germany. I love maintaining this beautiful monster. 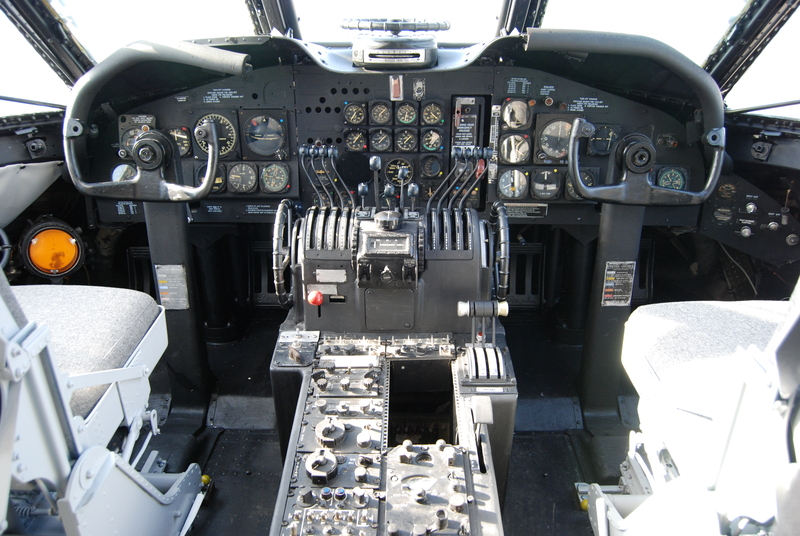 I had a 4 engine run up license and would assist the flight engineers when flying on mission. I truly miss those days. I was stationed at McChord during the same time period. 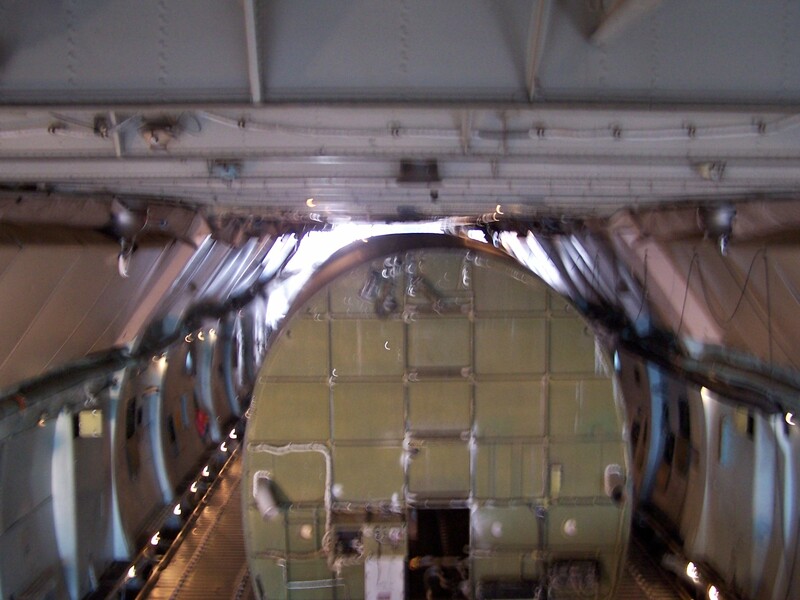 Worked on the flight line (62nd OMS), hanger #2 and lastly F dock during my tenure there. Had quite a few TDY’s (mostly to Alaska). After I got out of the Air Force, I went to Wake Island to service Military aircraft enroute to and from Southeast Asia. Just couldn’t get away from “Old Shakey”. “Two million rivets flying in close formation, powered by four major oil leaks”. In 1958, we moved 200 yards from the turquoise water tower (near US-13 and M. L. K. Blvd.) that planes used to line up for landing, and Shakeys were flying low overhead all the time. What was amazing was that on numerous occasions they were banking nearly 90 degrees, I kid thee not. 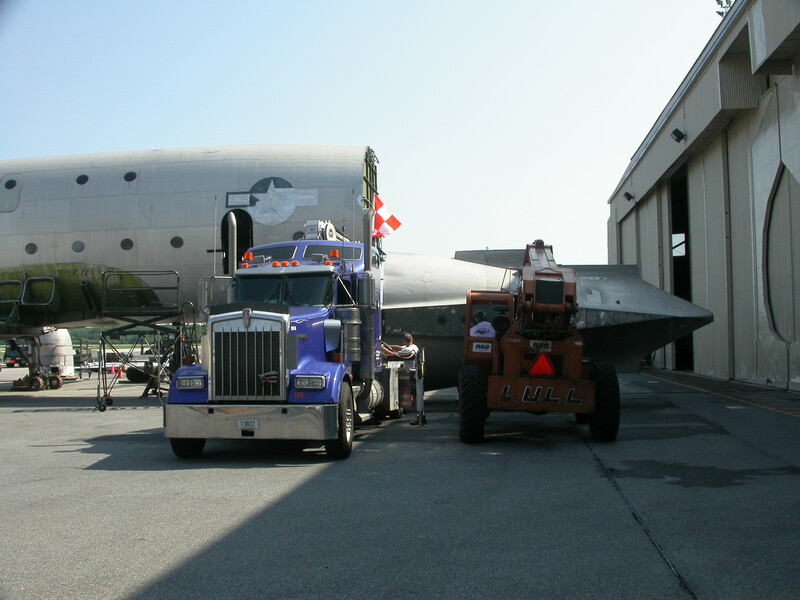 During my 4 years active duty I never got to ride in one, but I did ride a C-5 out of Dover in 1971, returning to Hickam (I was stationed there through no fault of my own). My Father, Major Marion D Barnes, flew this type of plane at Hickam AFB and Dover AFB from 1963 until the plane was retired from service in 1967. To this day, I believe he enjoyed flying this plane even though it was not as glamorous as the KC135 that he had flown for years. However, it did allow him to see most of the free world, in the years of the cold war. Thank you all for the great job on this C124 display. 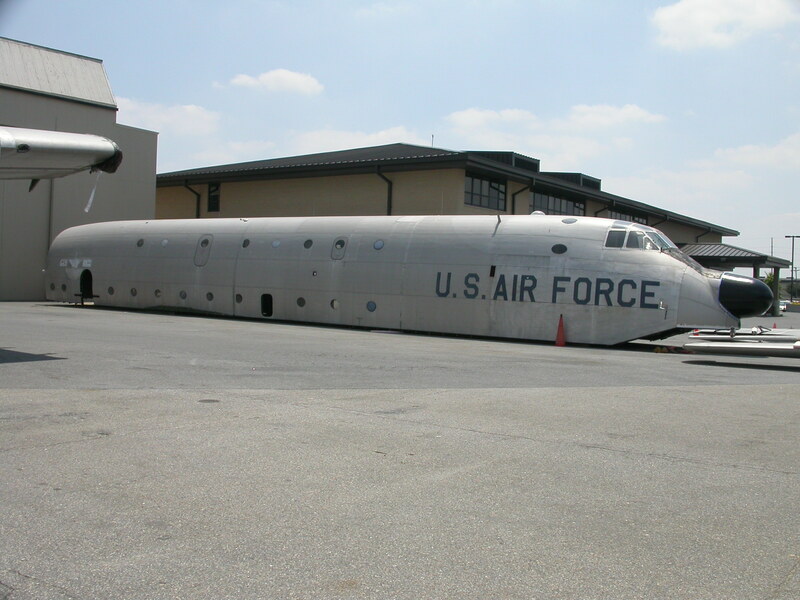 I was part of a comm squadron that flew a GCA unit from Clark Air Base to Phan Rang Air base in Vietnam. 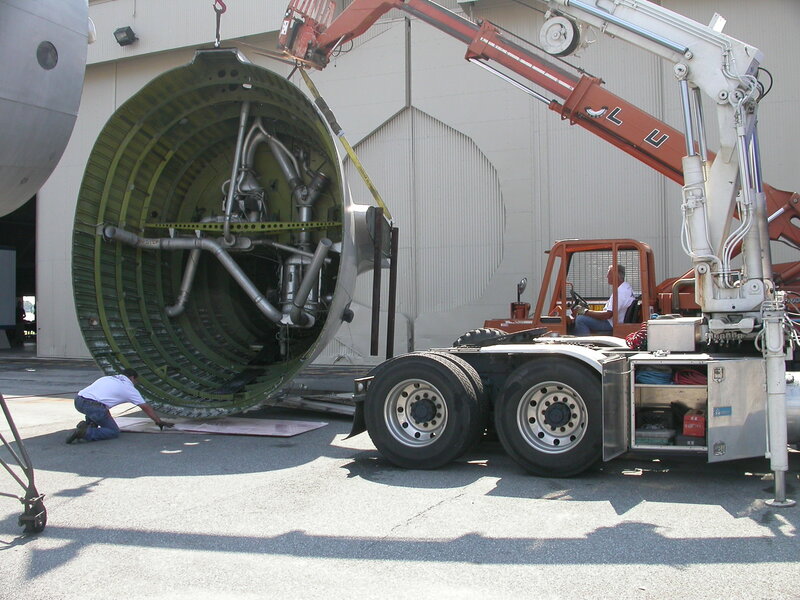 The unit consisted of an operations trailer and power trailer that weighed over 60,000 lbs total The flight took 7 hours covering 1700 miles. It used every inch of the runway taking off but once at altitude it was a smooth flight. Landing in Viet Nam was a little hairy due to local ground fire because it was not very maneuverable with the heavy load. We also had over 500 cases of San Miguel beer which the 101st Airborne troops treated us like royalty. This occurred in April of 1966. 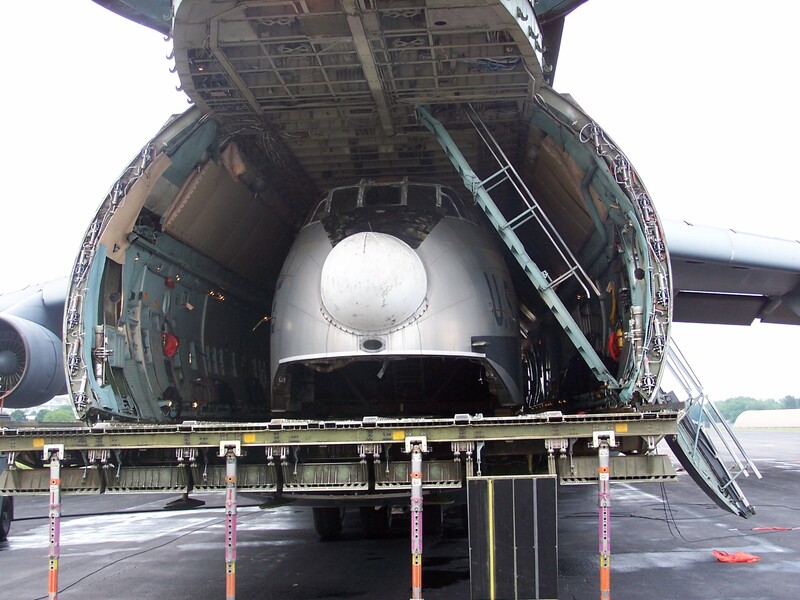 The loadmaster was great and no beer was damaged much to our relief. 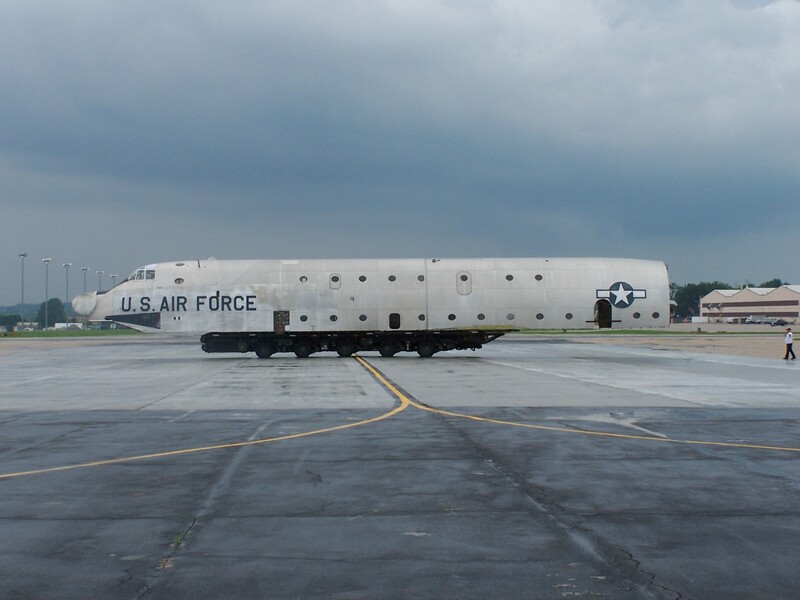 I was in the Army assign to the 76th AAA Battalion at Komaki Air Base in Nagoya Japan 1956-1957 while I was station we flew all our AAA Guns and equipment to our firing range on this plane was huge And it was shakey it took all of the run way but a great ride in the air. I loved his aircraft. I worked on it from January 1957 until October 1957 in west Palm beach, FL when I went to engineer school in Chanute AFB, IL. I returned to FL and finished flight school in April 1958. Transferring to Charleston AFB, Charleston, SC. 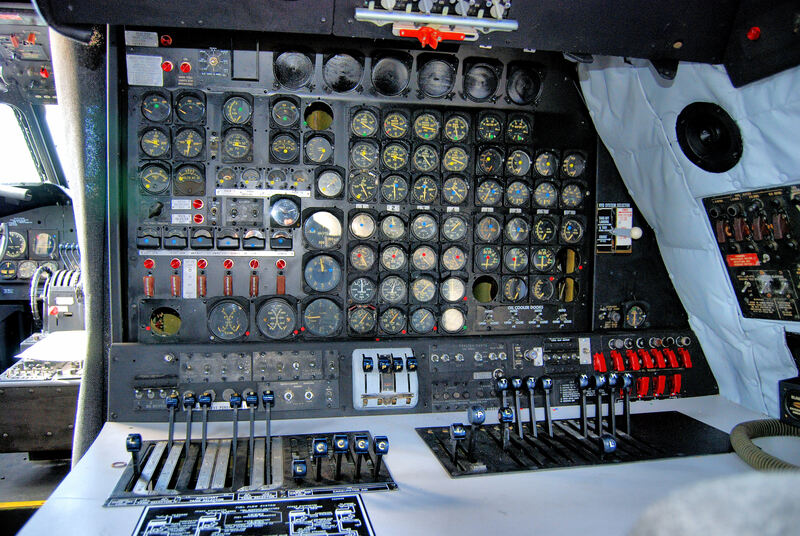 I remained there as a flight engineer until April 1965. 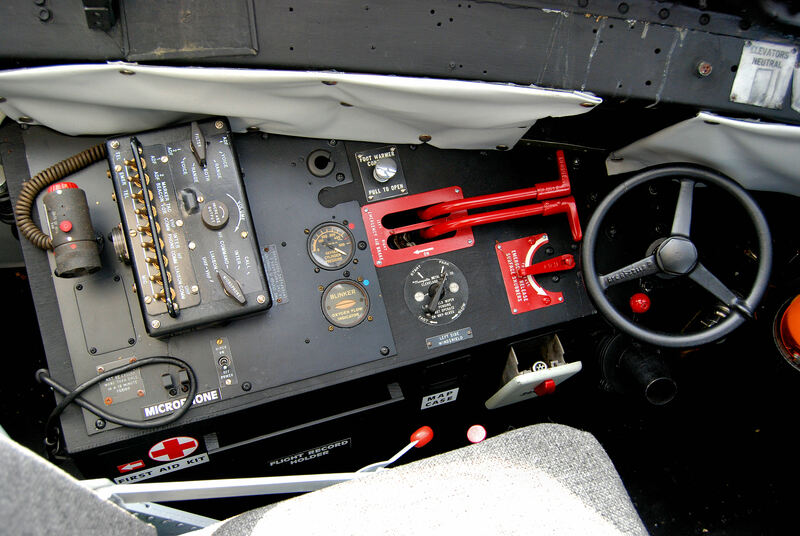 Loved flying “Old Shakey”.